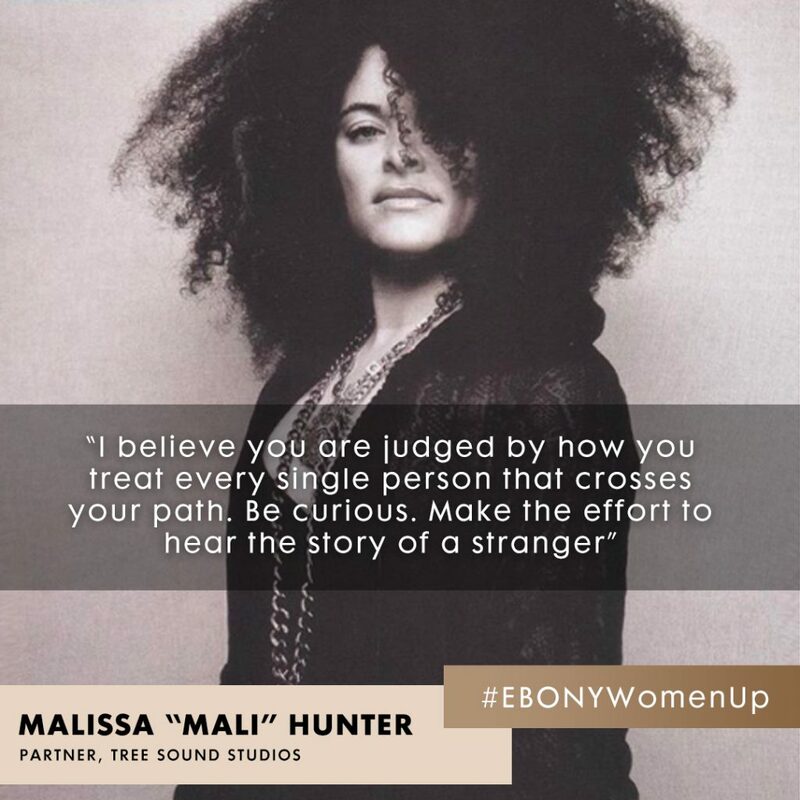 In the summer of 2018, EBONY held a Women Up event in Chicago focused on entrepreneurial African-American woman. 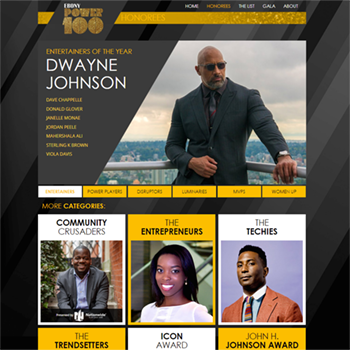 I was tasked with creating a look and feel for a microsite for the event, as well as print material and social media cards. 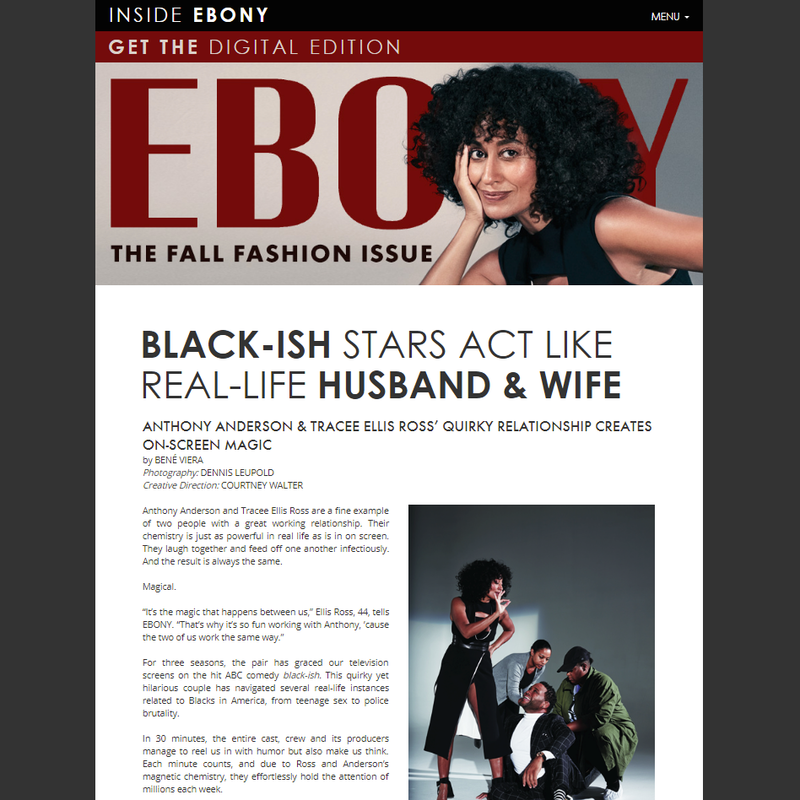 Working closely with the sales team ad leadership at EBONY, I made sure to maintain a consistent brand and presence for the event. 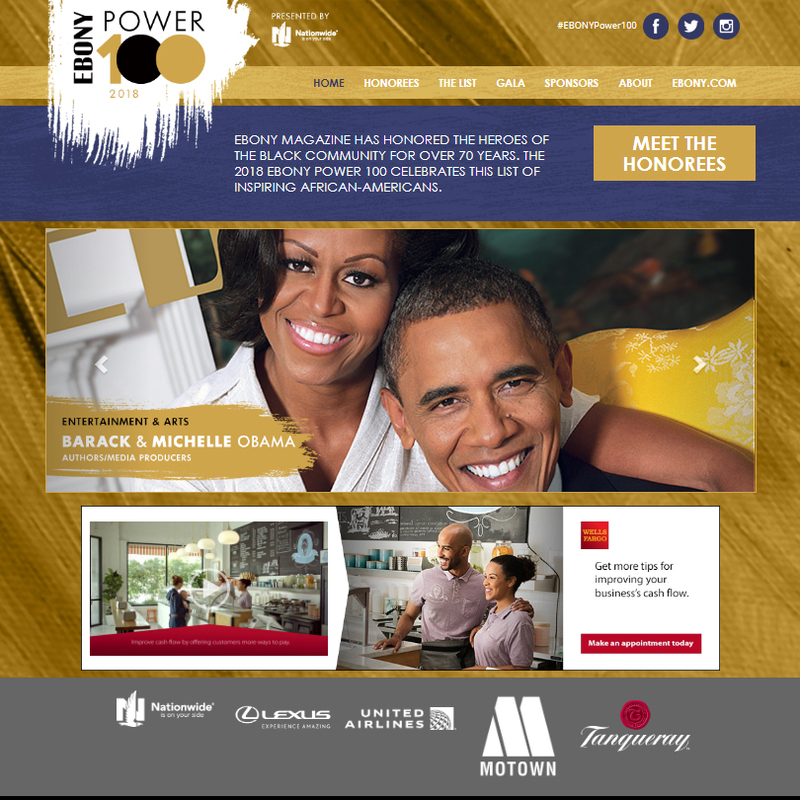 Using my front-coding skills, I built the site myself and worked with the digital team to incorporate EBONY’s advertising needs. 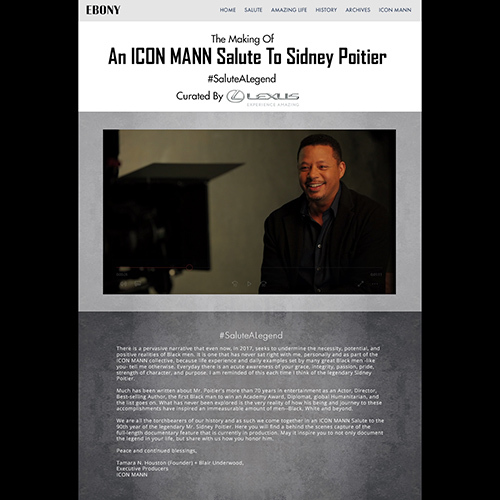 A mobile-friendly site is always a priority with all EBONY projects, so I used Bootstrap’s responsive CSS to create a site that was maximized for all screens.